When it comes to providing security services and protection, we take our job very seriously. 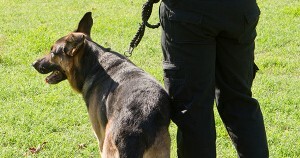 Our team is fully trained and regularly tested at either our Brisbane or Gold Coast Security offices. The team is highly motivated and more than qualified when it comes to protecting our clients and the general public. Our Queensland security specialists also have the experienced and skills needed to prevent and protect your property from any damage as a result of unexpected intruders or vandalism attacks. All of our services across security, training and breeding are driven by the highest possible standard of quality. 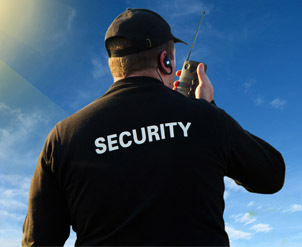 We have over 10 years of experience in providing world-class security services. Our highly qualified team is equipped with the latest technology and always operates within the best practices. 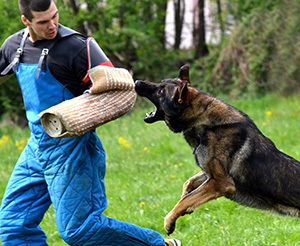 Our dogs are bred and trained by some of the best and most respected K9 professionals in the world which makes them safe yet reliable. 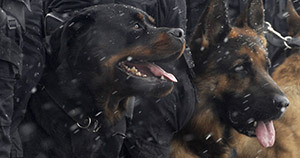 The Dog Security team's training expertise means we can train and test our security guards and dogs in-house. We can even train your own dogs for your home security or business location if your premises require a fully trained guard dog. 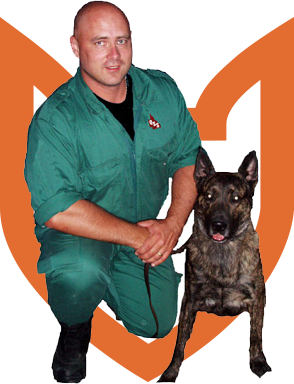 Dog Security is part of Queensland Security Solutions; a highly reputable full service security company operating in Queensland. 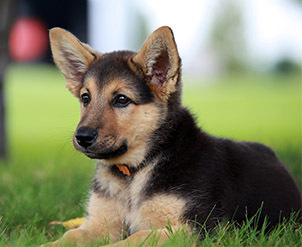 We provide affordable, high quality security dogs and guards for hire, as well as comprehensive training and dog breeding services. We have a reputation as one of the only full service security companies in Queensland, as well as enjoying the status of the preferred partner for security services. We have a vast catalogue of clients with a variety of properties and security needs. Our commitment to high quality service means that each of our clients can enjoy world-class security. We handpick our team and the dogs we work with in order to ensure our client’s needs are met. We have a number of quality management systems in place to ensure that each of our clients receives the highest quality service.